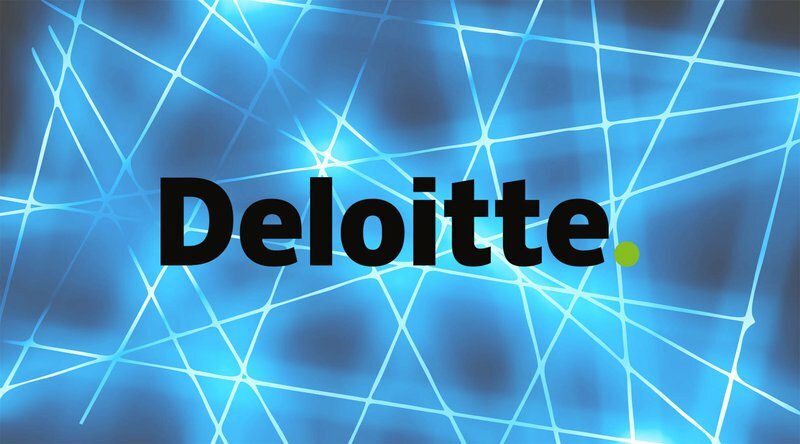 Global consultancy and accounting firm Deloitte announced that it has developed a new KYC-as-a-service solution using blockchain technology that will facilitate the customer onboarding process for financial institutions. The proof of concept has been developed by the team headed up by Director and Blockchain Leader Thibault Chollet in Deloitte’s Luxembourg branch. The name of the new solution is KYCstart (pronounced “kickstart”). KYCstart creates digital identities for new customers that can then be used across different platforms and institutions, thereby making the customer onboarding process much more efficient while also reducing costs. Currently, when a new customer is being onboarded by a financial institution, the process involves an employee of the compliance department electronically filling out KYC (Know Your Customer) forms, which include information such as place of incorporation, ownership structure, whether they are regulated or not, whether they have any legal proceedings against them, and what type of business will be conducted with them. To gather this information, compliance officers will regularly need to reach out to the potential customer via email and phone as well as scroll through the regulator’s database to find any recorded wrongdoings and confirm the regulatory status of the customer. Deloitte’s new proposed model of completing the onboarding process, however, involves regulated KYC added-value service providers, which are authorized to perform KYC checks for customers who would like to be onboarded by financial institutions, such as banks, insurance companies and investment management firms. Customers and clients could then control who their company information is being shared with and would be able to keep track of the authorizations using blockchain-based smart contracts. “With this proof of concept and related ecosystem, we demonstrate the benefits of using blockchain [technology] and smart contract[s] to considerably reduce the costs of one of the most important burdens of our institutional clients: KYC and customer onboarding,” Chollet explained. RegTech (regulatory technology), a relatively new branch of financial technology, focuses on leveraging innovative new technologies to improve regulatory reporting and monitoring as well as compliance processes for financial institutions. The financial industry is particularly keen on this subsector of fintech as financial regulations have tightened substantially since the 2008 global financial crisis, which has led banks to invest heavily in the areas of KYC/AML, compliance and risk management. Hence, any solution that will help banks to streamline their processes and reduce overheads will be very welcome by financial situations. As Bitcoin Magazine reported in April, blockchain technology is making waves in RegTech. The integration of distributed ledger technology into compliance systems and processes could save financial institutions up to 50 percent in compliance costs, according to blockchain startup Coinfirm and management consulting firm Accenture. Using blockchain technology, data security could be improved, manual processes could be digitized, customer onboarding documents could be verified for authenticity, the speed and accuracy of daily regulatory reporting to regulators could be increased, and digital identities could be created for companies, which can then be shared among permissioned financial institutions, as Deloitte’s new KYC-as-a-service product is aiming to do. Deloitte plans to roll out its new KYC-as-a-service solution to financial institutions this summer, and the newly developed KYCstart will be one of the proposed onboarding channels for this service.